At Children’s Dental Clinic Regina, we strive to provide the best possible care for your child! Our Pediatric Dental Specialists are dedicated to providing preventive, restorative and orthodontic dental care for it’s pediatric patients in a gentle, caring, professional environment that sets dental excellence and patient care as it’s highest goal. 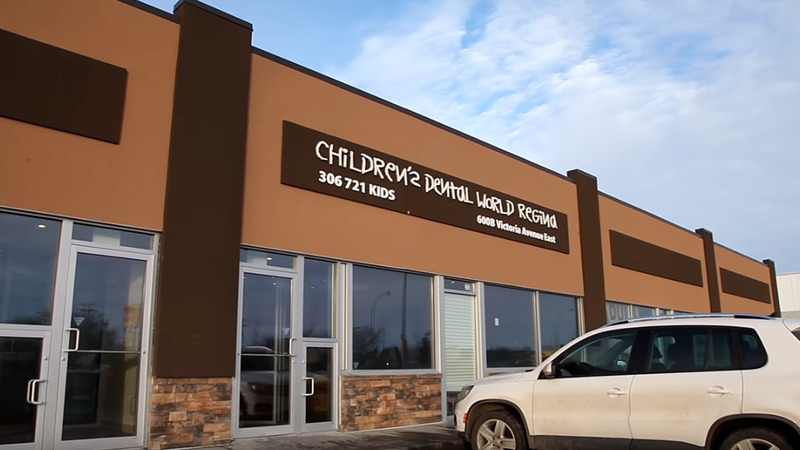 This commitment drives Children’s Dental Clinic Regina to be a leader in pediatric oral healthcare delivery and education for its patients, clients and other healthcare providers. 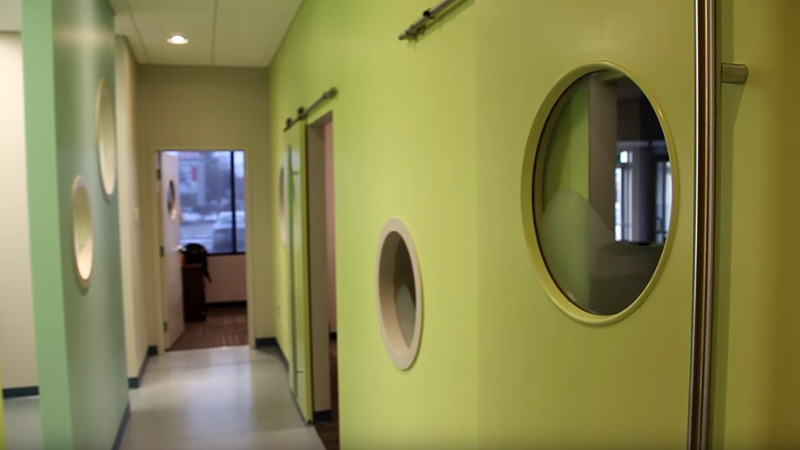 Our child-friendly office makes going to the dentist fun! With TVs above every chair, video games in the waiting area, and our very own saltwater fish tank, there is something for everyone! Please note that we do not have access to your insurance plan information or what your plan covers. This information is confidential and is only accessible by the policy holder. Also, please ensure we are provided with the correct insurance information to effectively submit the claim to your insurance company.